Bighouse Lodge lies in a stunning position at the mouth of the River Halladale and is flanked by water on three sides. Built in 1765 and a former home of the Chief of the Sandwood Branch of the Clan Mackay, Bighouse Lodge offers all the warmth, comfort and charm expected of a traditional Scottish Highland house. request. It has a five year average of 856 salmon. Sea fishing and loch fishing give some excellent sport. 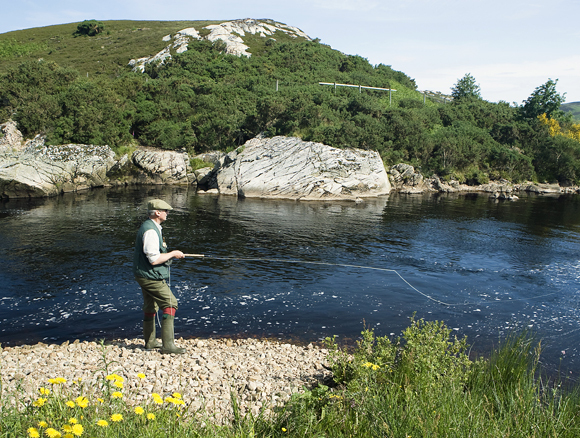 We now have arrangements for our fishing parties to fish on the Thurso, Borgie and the Forss. 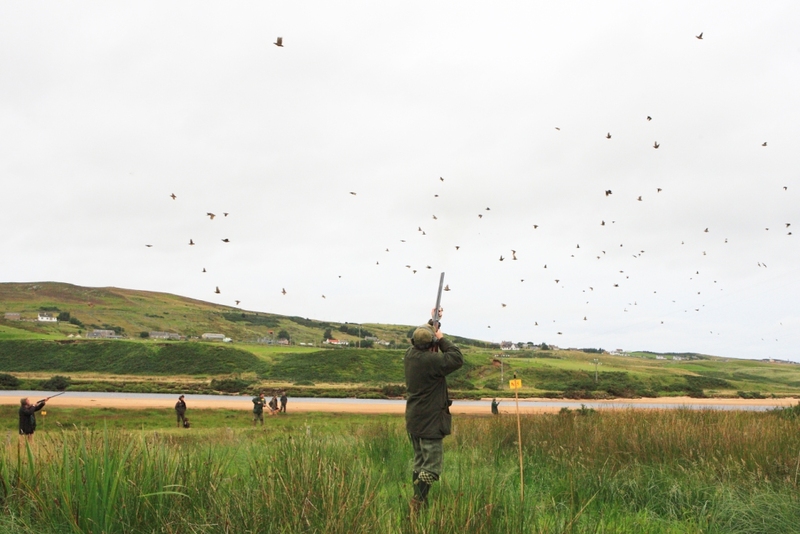 The Estate has a very successful partridge shoot where birds are driven across deep gulleys and ravines close to the river. Walked up grouse, rough shooting for woodcock, snipe, wild pheasant and very exciting wildfowling are all available. 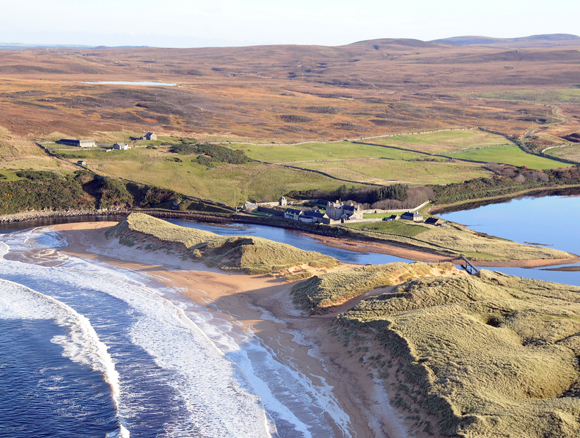 Bighouse Estate has access to some 60,000 acres of stunning wild Sutherland landscape bordering on to the flow country. Stalking in this environment is an exciting challenge. There is also roe stalking in the forest. 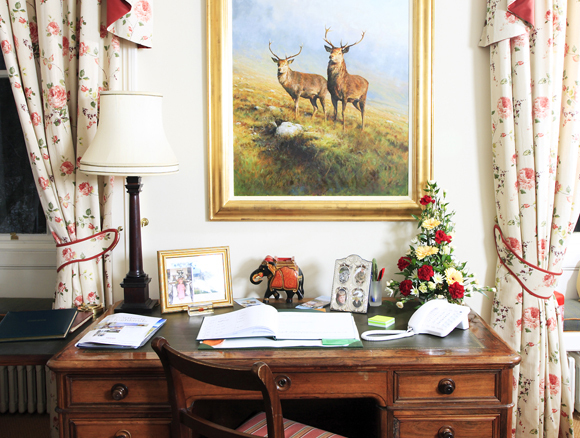 The Lodge and estate are a perfect venue not only for family gatherings but also for business meetings. The conference room can seat up to 40 theatre style and has ample breakout rooms. Wifi connection, computers in lodge available. In terms of leisure, there is an abundance of scenic coastal walks, with beautiful beaches and gardens. Reay golf course, the most northerly 18 hole links course on the UK mainland is only 10 minutes drive from the lodge (designed by James Braid). The estate can also provide clay shooting, falconry displays, a piper, a local band and a host of other activities if needed. 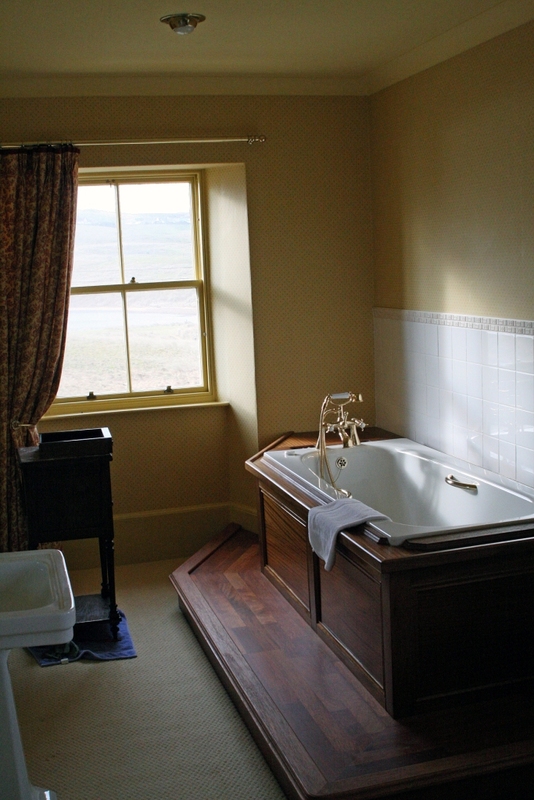 The lodge has recently been refurbished and all 11 en-suite (double or twin) rooms have been tastefully redecorated. 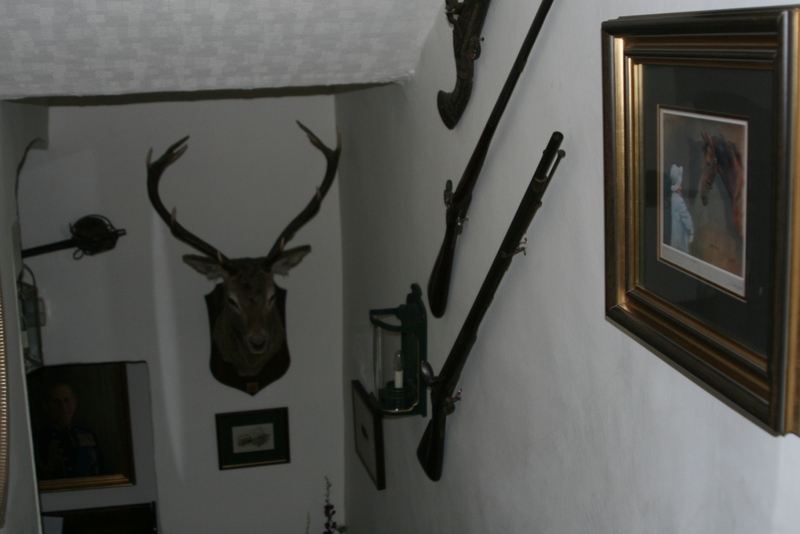 There is an efficient drying room, gun room, rod room and games room. Electricity and water are mains fed and there is an abundant supply of hot water. The drawing room, study and dining room all feature open fires whilst outside, the walled garden with its unique pavilion extends to 2 acres and provides fresh herbs for the kitchen. 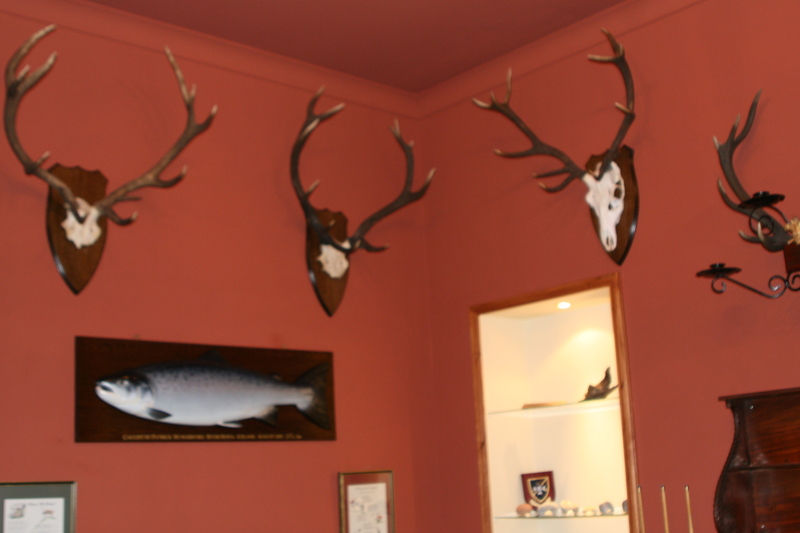 The menus take advantage of wild game from the estate and quality local produce, marrying fine Scottish fare with a contemporary approach. 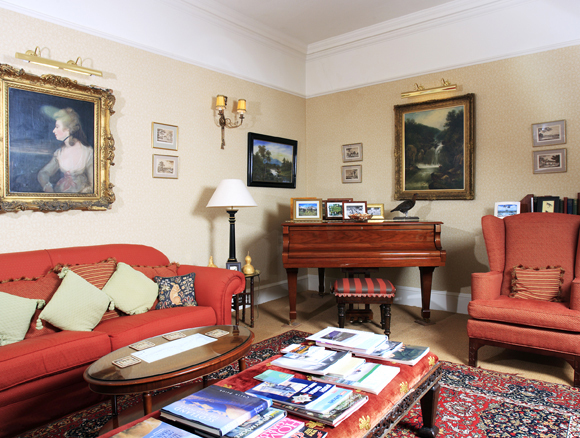 Lettings are Saturday to Saturday, although dates are flexible and do not always need to be on a weekly let basis.